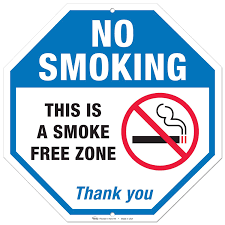 This seminar led by Attorney Frank A. Flynn is intended to inform and benefit Property Managers and Owners of subsidized and market rate properties on compliance with Non Smoking. The seminar will explore improving the health of your residents, avoidance of lawsuits and saving money through the enforcement and implementation at your property. The seminar will include real hypothetical situations and an open Q& A forum.